For 9/16" pedals going to 1/2" cranks. 21mm long extension. ConsA little expensive for what they are, but if you need them you should not hesitate to buy them. 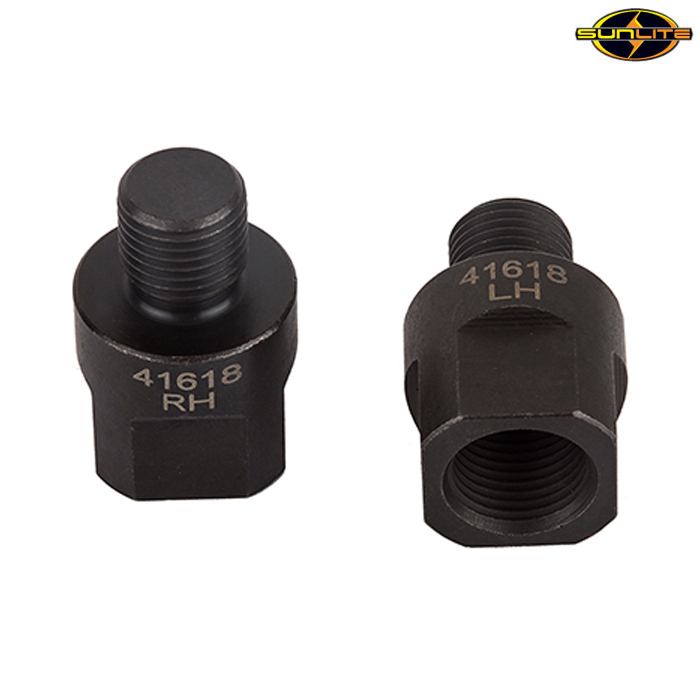 I ordered these adaptors to convert my one piece crank to 9/16, l,m now happily cycling around on my old single speed Monark with clipless pedals. Bought the extenders only to find my crank is 1/2 inch, Can I use both or will I have to make do with any extension the adaptors will give me.